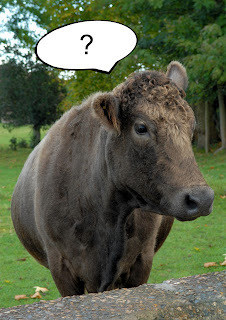 The View from Richmond Hill across Petersham Meadows to the Thames and beyond is the only view protected by Act of Parliament. In 2010 the National Trust became the custodians for the nation and received a large endowment from public and private donations. 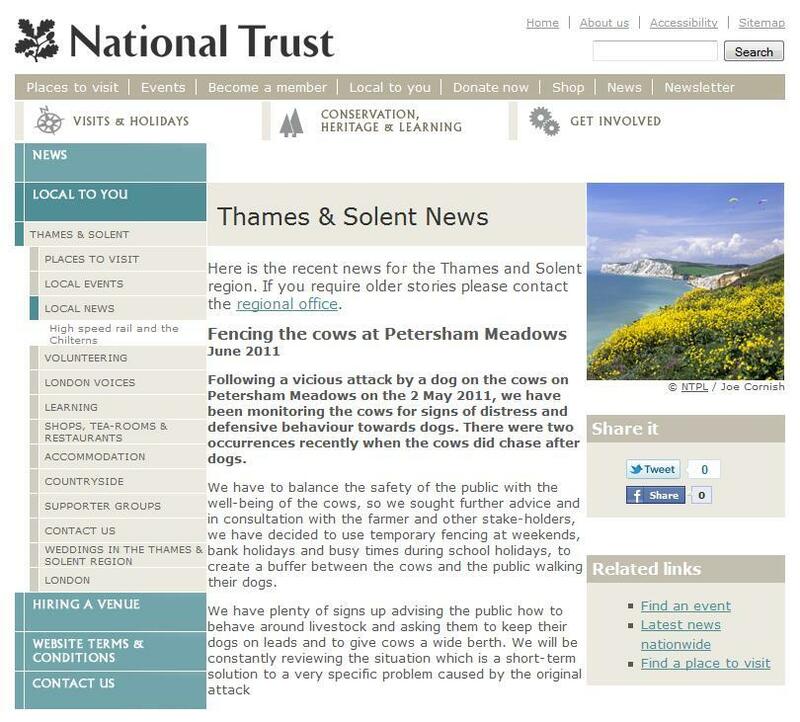 This great honour is marked on the National Trust website by just one page, ‘Fencing the cows at Petersham Meadows’. Why are Petersham Meadows and this world famous view with cows grazing by the Thames of such little interest to the National Trust?